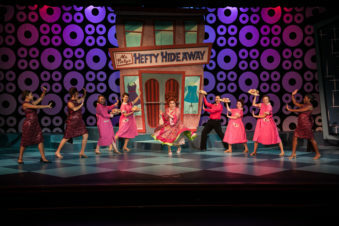 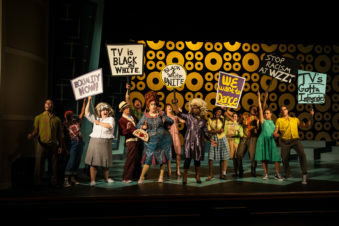 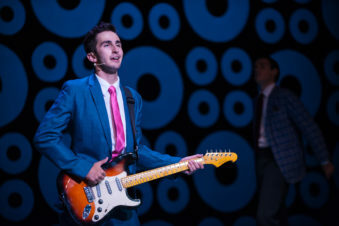 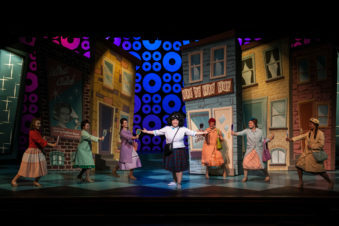 Winner of eight Tony Awards, including Best Musical, Hairspray is a family-friendly musical, piled bouffant-high with laughter, romance and deliriously tuneful songs. 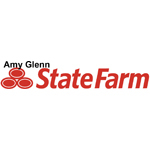 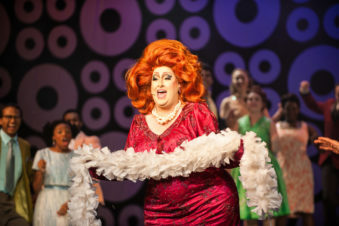 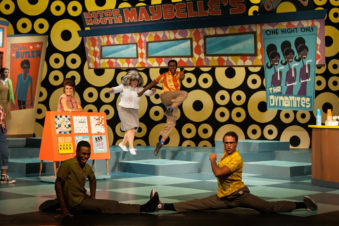 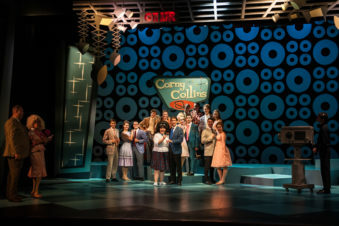 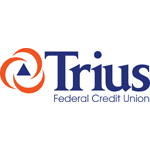 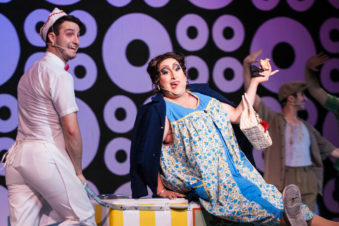 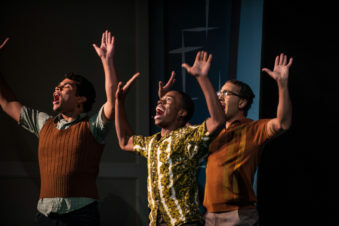 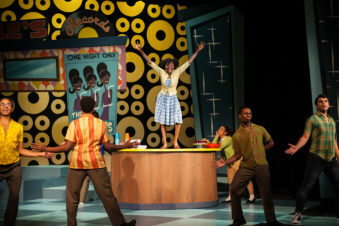 The 1960s are in full force in Baltimore, and the lovable plus-size teen, Tracy Turnblad, has only one desire – to dance on the popular “Corny Collins Show”. 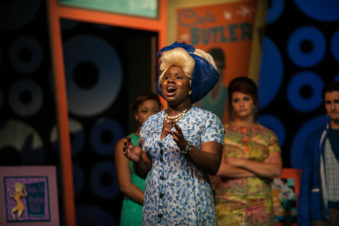 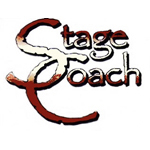 When her dream finally comes true, Tracy is transformed from social outcast to sudden star. 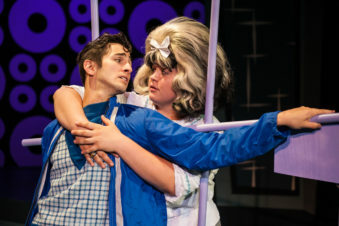 She must use her newfound power to dethrone the reigning Teen Queen, win the affections of heartthrob, Link Larkin, and integrate a TV network… all without denting her ‘do! 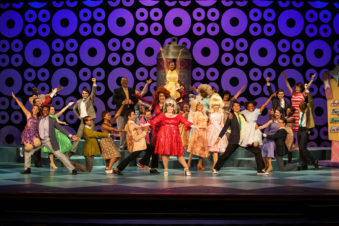 Hairspray is a story of acceptance and progress, and its show-stopping performance numbers are sure to have audiences dancing in the aisles!